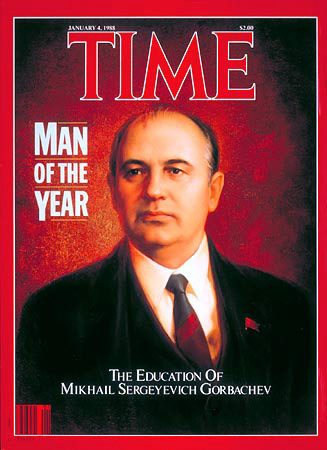 Summary: In 1985, Gorbachev was the Russian Leader and initial starter of socialism. He was the man who changed the USSR ways after the Chernobyl Disaster and started to rid the country of corruption. The end goal was ending communism in USSR.